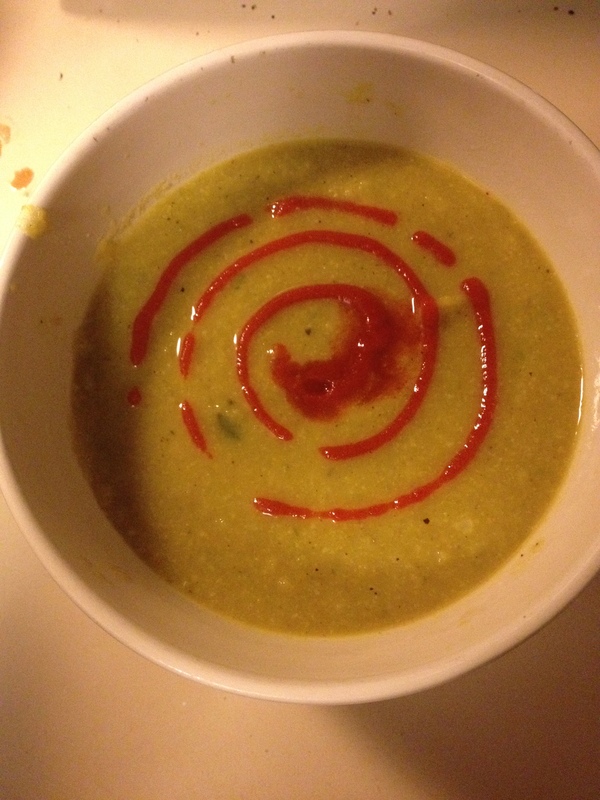 I made this soup as a little taste of spring! 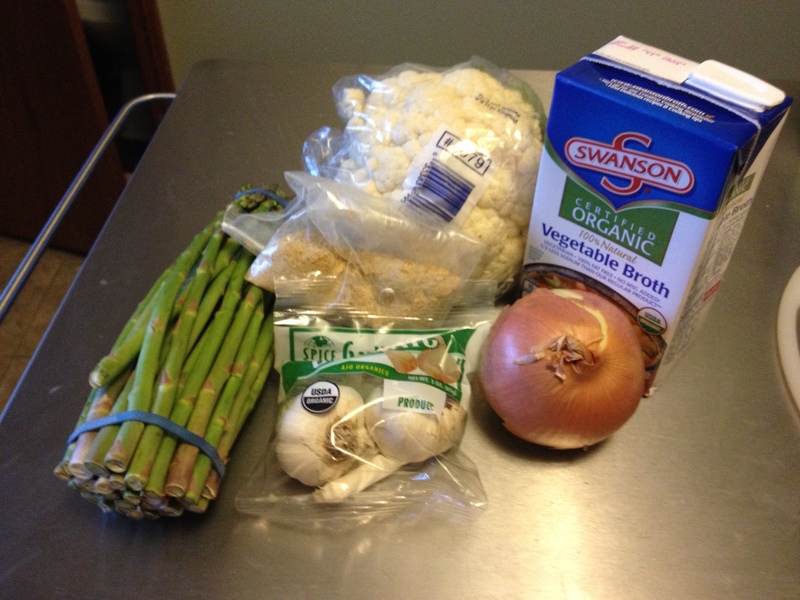 A delicious cauliflower-asparagus soup. Not only is it lactose-free but it is vegan as well! 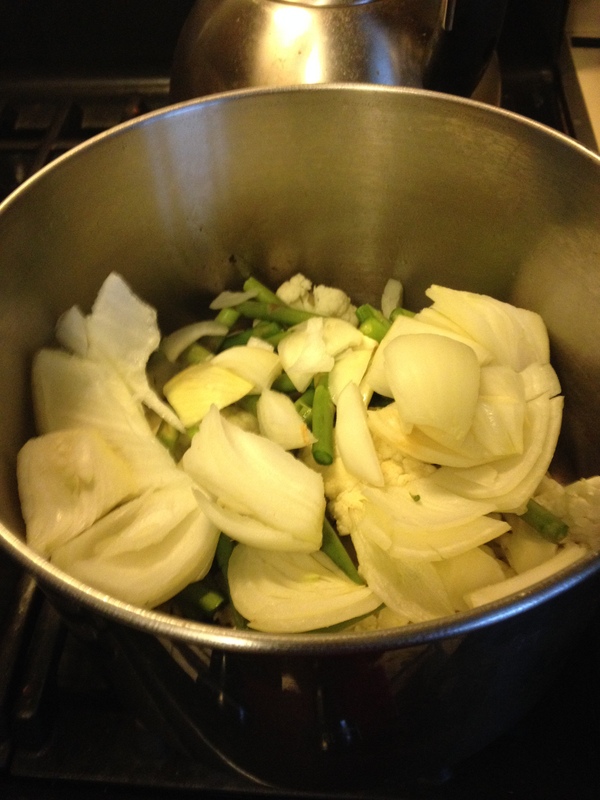 Cut up the cauliflower, asperagus, garlic, and onion. Serve and enjoy! If you are a big fan of spicy food, you can add siracha or a different type of hot sauce. 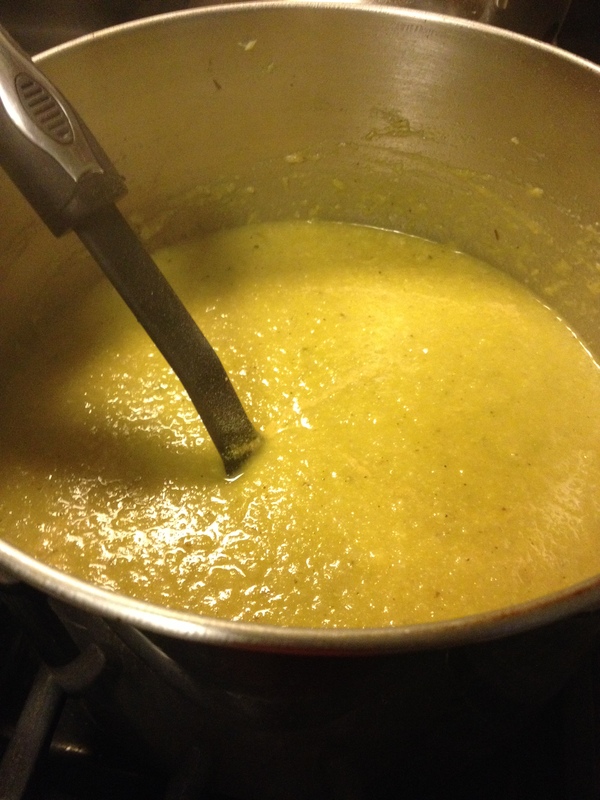 I made asparagus soup yesterday. Never thought to combine it with cauliflower. Sounds great!